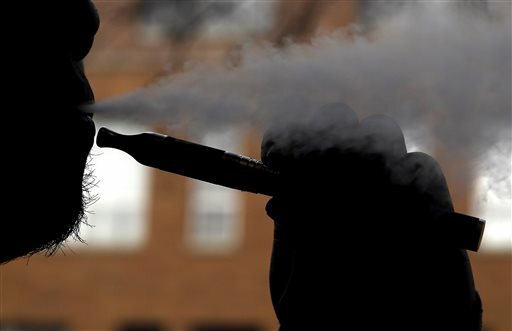 What should employers do about e-cigarettes? Electronic cigarettes, or e-cigarettes, which vaporize nicotine, are an emerging industry, and as some workers transition from traditional cigarettes to the electronic ones, the workplace can become a free-for-all. Tobacco use (particularly pertaining to secondhand smoke) in the workplace has been a topic of discussion among human resource professionals for decades. Many businesses, buildings and even entire states have banned indoor smoking, which clarified the issue for a while – until new technologies began muddying the waters once more.